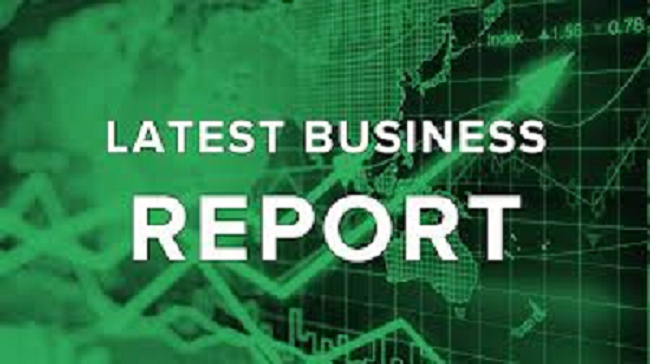 Daily Business Report: Lord Rothschild: "This Is The Greatest Experiment In Monetary Policy In The History Of The World"
Gross: Global yields lowest in 500 years of recorded history. $10 trillion of neg. rate bonds. This is a supernova that will explode one day.